Pere Alzina I Bilbeny is a nature, Mountain, and travel guide. As a freelancer, he is known as Beyond Barcelona. Born and raised in Arenys de Mar, Pere always has one foot in the mountains and the other on the Mediterranean coast. He loves spending time in both environments, whether it be adventuring through the trees, or watching gulls and the scents of the sea and woods. 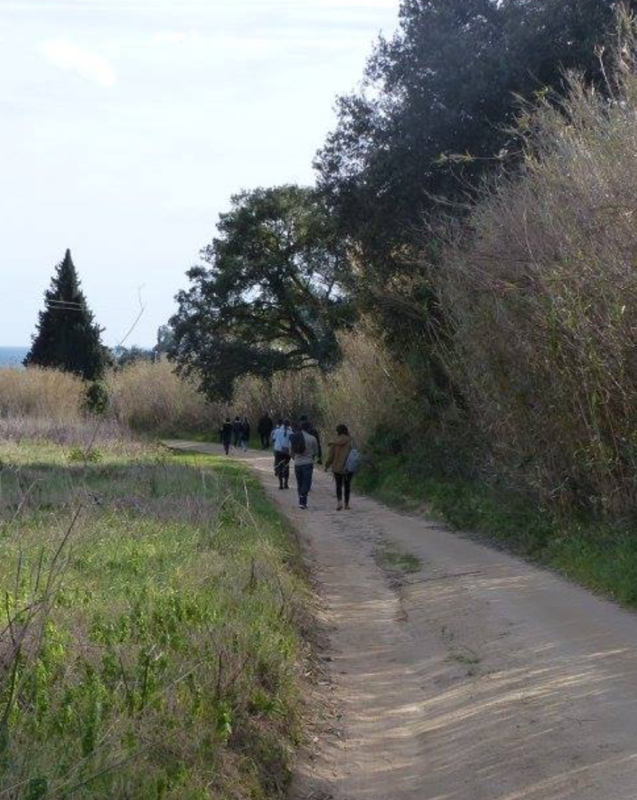 We have collaborated with Pere to bring to you off the beaten path nature walks and tapa tours for the tourist inside you that wants to get away from the downtown streets of Barcelona. You can find more about Pere and his tours here!